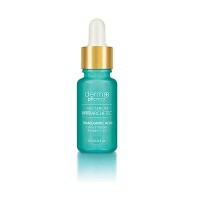 Dermo Pharma Bio Serum Skin Archi-Tec Coenzym Q10 + Collagen 15ml. 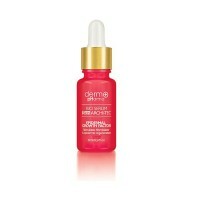 Dermo Pharma has created an advanced lines skin Archi-Tec. It presents its high-quality treatments for the care of a professional, tailored to the needs of the skin. Appreciated by consumers and received many awards. 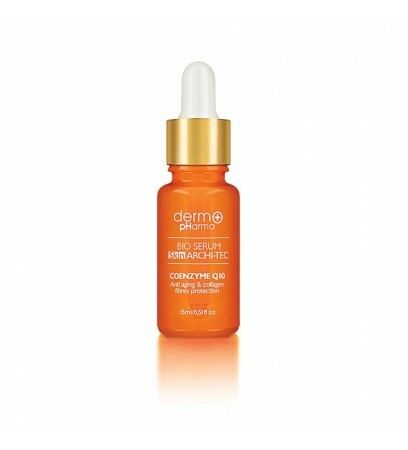 Highly concentrated Bio Serum is designed for people whose skin needs intensive regeneration and hydration..
1% of the vitamin Q10 ( Coenzyme Q) has antioxidant properties. 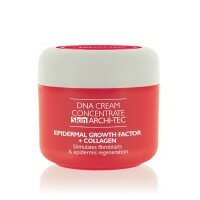 It protects the skin from the matrix physiological and environmental ageing. 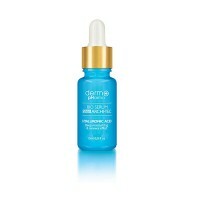 Slows down the loss of hyaluronic acid, which prevents skin fro ageing. 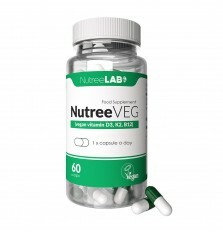 Moreover it prevents the loss of collagen, maintaining the optimal level. 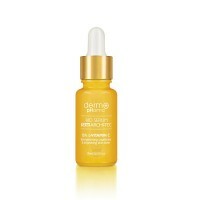 Limits the development of inflammation, slows premature skin ageing running under the influence of sunlight. 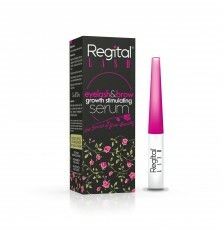 Serum with a light texture, easy to absorb through the skin. Skin wrinkles (irreversible and reversible). Loss of firmness of the skin. Lost shape of the face or neck contour. improve skin density by improving hydration and condition of the facial skin after just week of use.